Enjoy a great cruise on the river Danube at Christmas. Budapest winter sights are even more beautiful during night boat tours. See available Budapest Christmas Boats or the Budapest Winter Cruise Calendar. 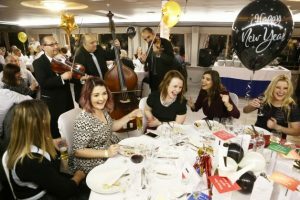 Our festive tip: 4 Course A La Carte Cruise. Get into the festive spirit of Christmas with music. From classical to Gypsy salon, folk and charity concerts, live music will make your Christmas experience in Budapest brighter. 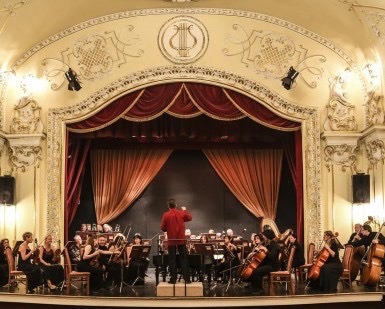 Find your Christmas Concerts in Budapest. Celebrate the New Year in Budapest on a special program. NYE Budapest Parties are available to book, but don’t hesitate much as tickets are selling fast. 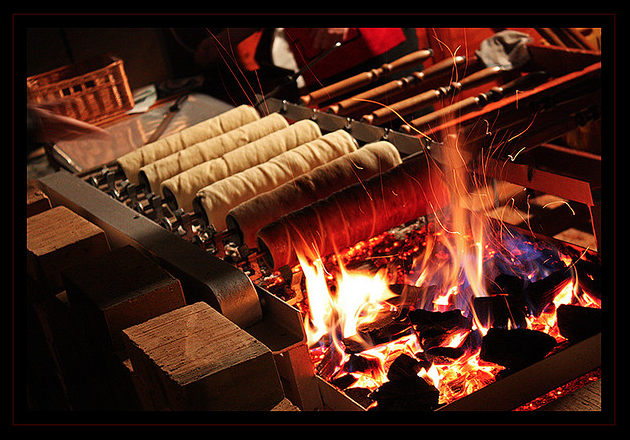 Take a roll of freshly grilled sweet Chimney Cake while walking around the Budapest Christmas Market. Delicious! 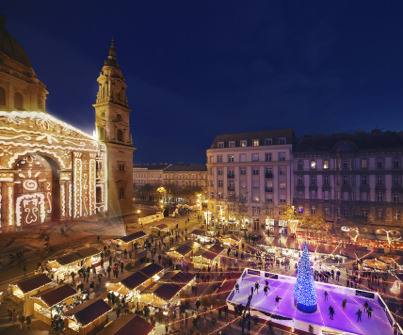 Book your places on a Budapest Christmas Market Guided Tour to taste special Hungarian delicacies. 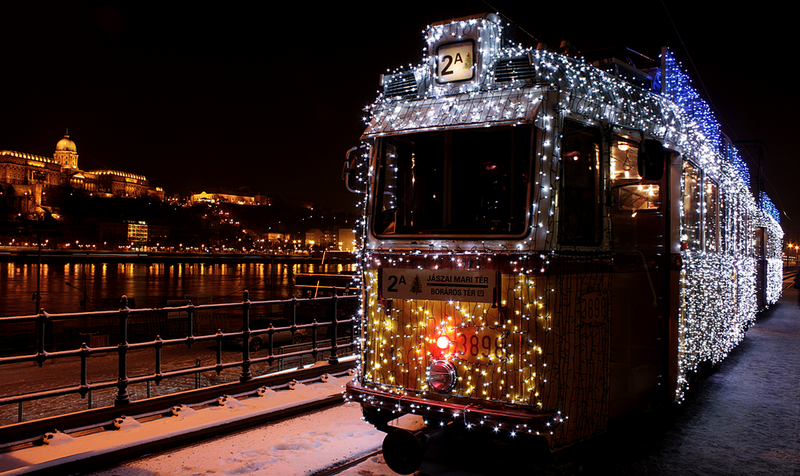 Add Magic to Christmas in Budapest. 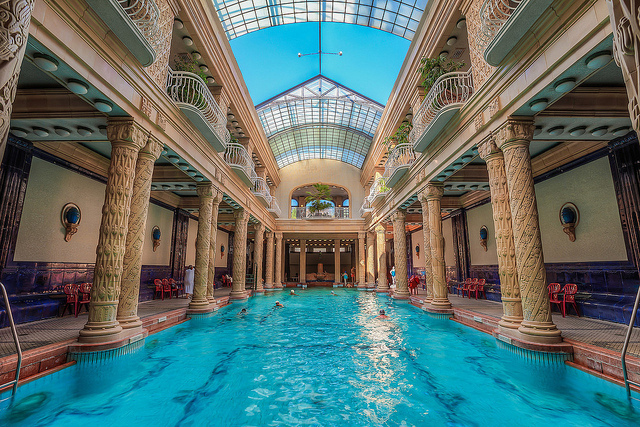 How about a very unique pool party in Lukacs thermal bath in Budapest? Places limited, swimwear and fun loving is a must. 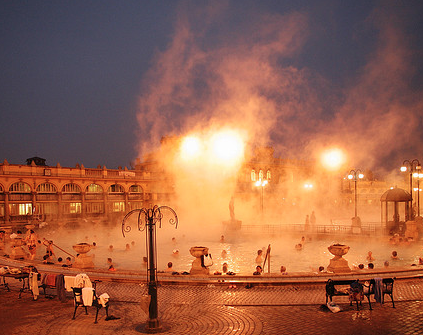 Don’t forget the pre-NYE Bath Party in Szechenyi Baths on Dec 30, and the NYE Booze Cruise on Dec 31. 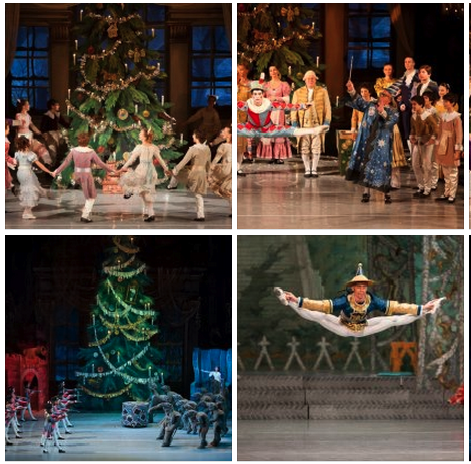 The Budapest Nutcracker Ballet is the regular winter show in the Hungarian State Opera House, also the home of the National Ballet Institute. Book a ticket in advance for a Nutcracker show in Budapest. The Ice Rink in Budapest City Park is a must for winter sports lovers in Budapest. 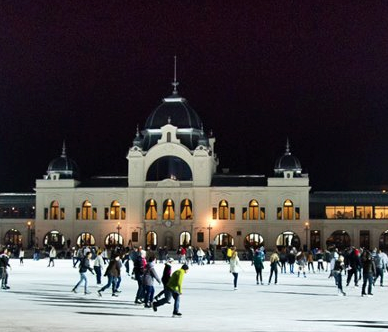 Rent a pair of skates to glide around the Ice Rink Palace and Vajdahunyad Castle. Fun and romantic. The looking tower and terrace of Budapest is known as the Fisherman’s Bastion: a perfect winter view of the city, one of the top attractions during your Christmas holiday in Hungary. 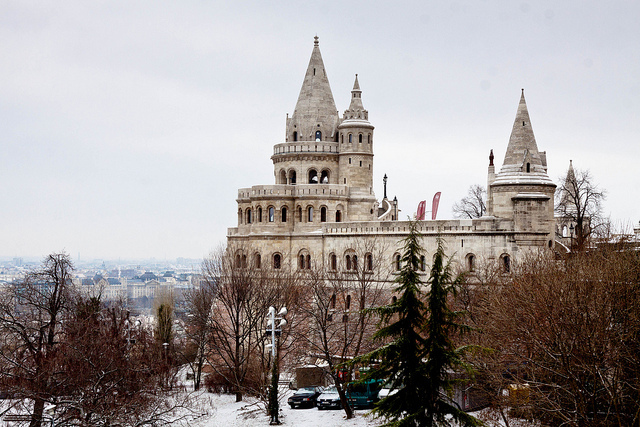 Visit Fisherman’s Bastion on a Guided Buda Castle Tour. The wonderful smell of roast chestnut! Simple, festive, natural and easy to share while taking a winter walk in Budapest. 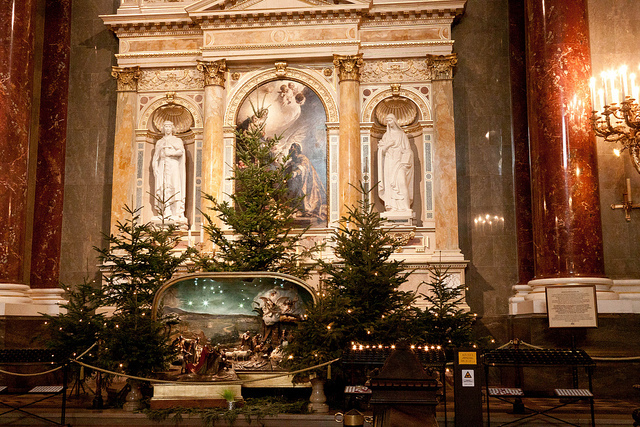 Celebrate Christmas with the locals: Christmas masses and ceremonies, beautiful winter organ concerts in St Stephen’s Basilica in Budapest. Budapest Christmas Eve Midnight Masses: the midnight magic of the Advent. Further Budapest Concert in December and Budapest January Concerts. 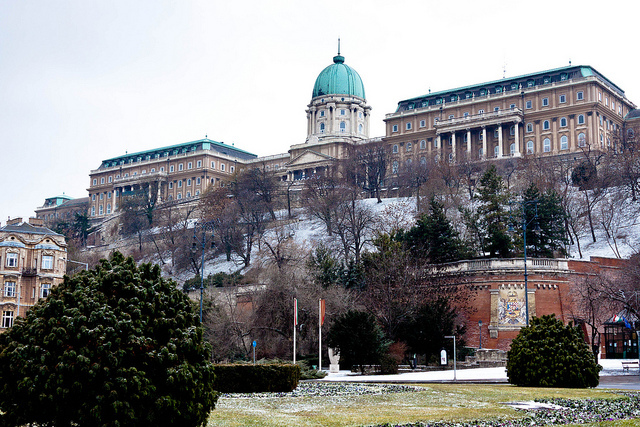 Visit the Buda Castle for a crisp winter walk and beautiful views of the city. By buying a Budapest Card, you can get free entry to 7 museums, including 2 in the Buda Castle: the Hungarian National Gallery and the Budapest History Museum. 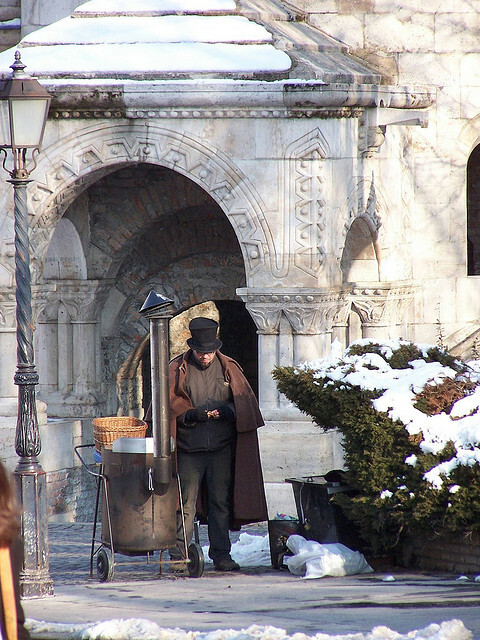 Check out the special December Opening Hours of Buda Castle Budapest. 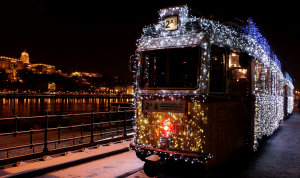 Buda Castle Walking Tours and Buda Bus Tours are available during Christmas as well. 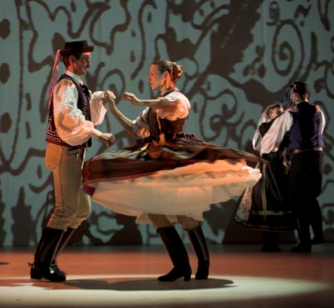 Hungarian folk dance shows are special cultural events in Budapest with the best folk dancers in Hungary. 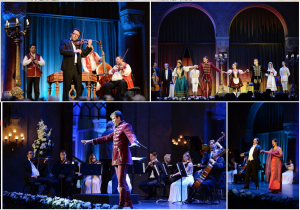 Make your winter holiday special with an authentic Hungarian show. Book your special evening program online, such as Folk Show on the Danube or a Folk Dinner in a Traditional Hungarian Inn. 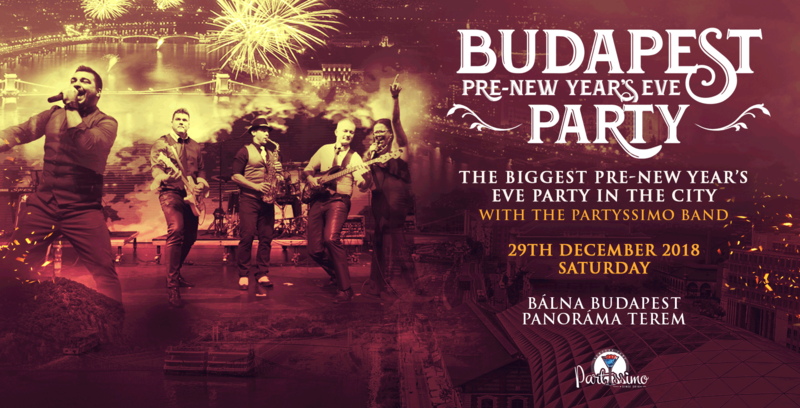 Pre-NYE Parties in Budapest on Dec 29 and Dec 30. Make the most of your Budapest December holiday and warm up for the big night of New Year’s Eve. 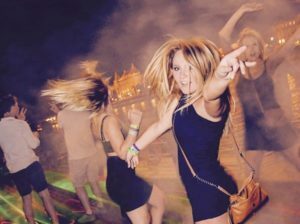 Celebrate the New Year on a fantastic NYE Party in Budapest on Dec 31. Dance parties, Cruises, Bath parties – everyone can find the perfect program that suits their style. Book now! Budapest New Year’s Eve Concerts on Dec 31. 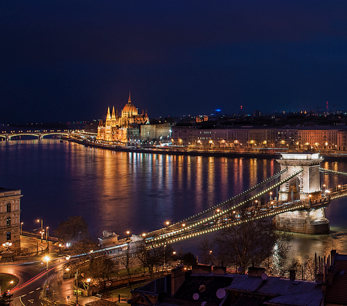 Say goodbye to 2018 in style on a Budapest Gala Concert or an elegant Danube River Cruise on NYE.